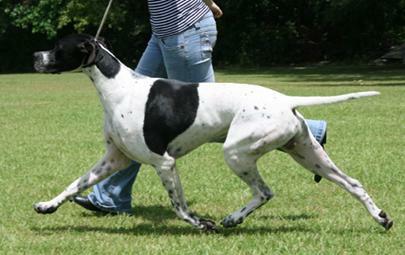 McGraw is a US Champion and Group winner that we imported from the USA. He very quickly gained his Stud book number and is currently being shown at Open and Championship level. 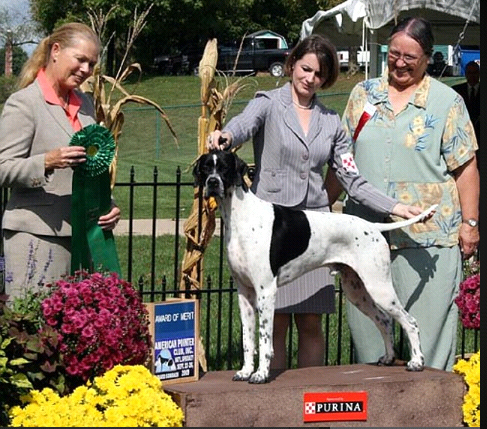 Highlights of his UK showing career so far was being placed 2nd from a huge entry in the Champion Stakes at the Welsh Kennel Society Championship Show in the Summer 2010, and being placed in Open Dog at Crufts 2011. 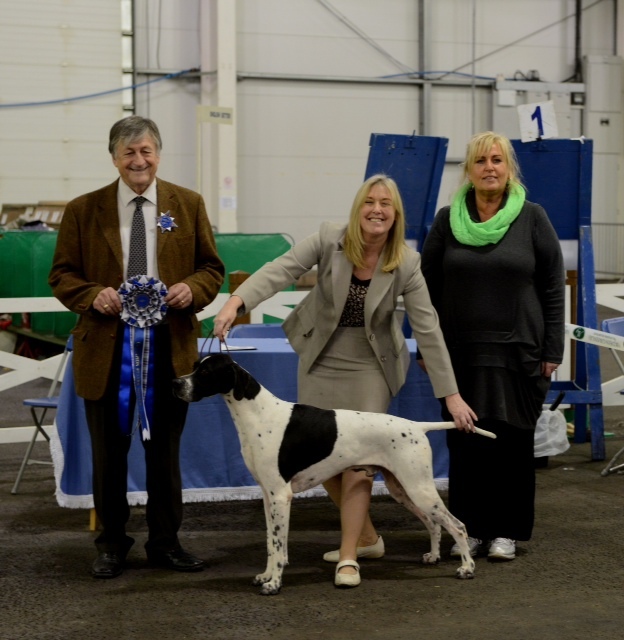 He also won the Champion Stakes at Gundog Breeds of Scotland 2013.